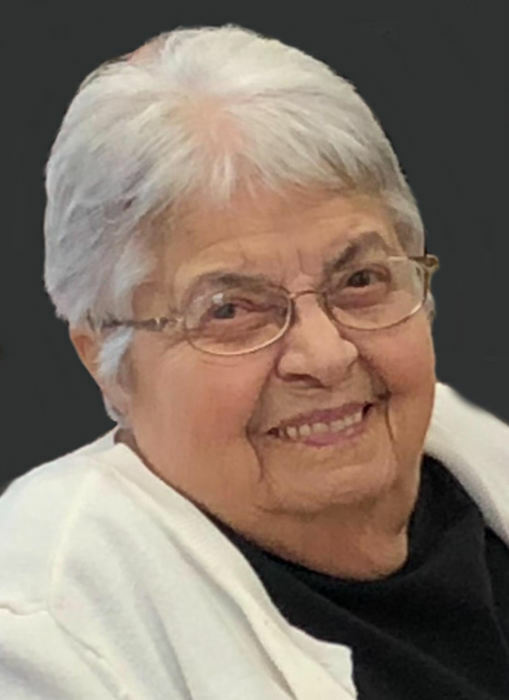 Obituary for Helen Louise (Rance) Shaffer | Family Care Services, Inc.
Lisbon-Helen Louise Shaffer, 84 passed away Sunday evening, December 2, 2018 at Continuing Healthcare of Lisbon. Mrs. Shaffer was born October 13, 1934 in Leetonia, a daughter of the late Joseph and Jennie Girard Rance and had lived in this area all of her life. She was a member of St. Patrick Catholic Church. She was a homemaker and loved her family. Her husband, Edwin Shaffer, whom she married May 14, 1960 died May 28, 2012. She is survived by three daughters, Denise (Ray) Muniz and Pam Hogue of Leetonia and Lorrie (Larry) Malone of Lisbon; three sons, Jim (Michele) Shaffer, Arthur Shaffer and David Shaffer and his companion, Marla Burgess all of Lisbon; two sisters, Carmella (Bob) Balevre of Leetonia and Josephine Whinnery of Lisbon; three brothers, John (Karen) Rance and Jim Rance of Leetonia and Paul (Dawn) Rance of Columbiana; eleven grandchildren and fourteen great grandchildren and two great great grandchildren. She was preceded in death by a sister, Shirley Justice. A memorial service will be held at 12:00 Noon Saturday, December 15, 2018 at Mount Calvary Cemetery Chapel, Leetonia with Father Christopher Cicero officiating. Woods-Rettig Funeral Home, Leetonia was entrusted with the arrangements.